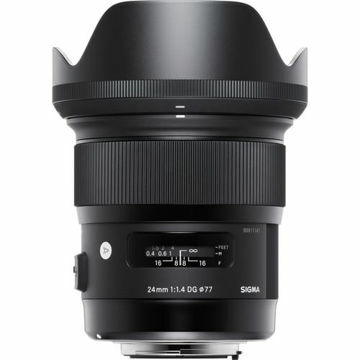 Complementing the optical performance is an equally adept Hyper Sonic Motor, which provides fast, smooth, and near-silent autofocus performance. 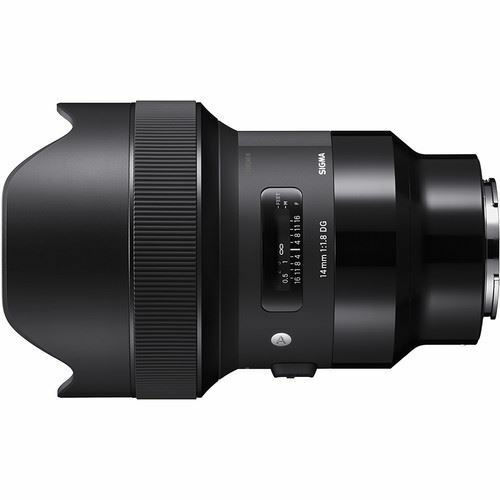 This focusing motor also enables full-time manual focus override at any time just by rotating the focus ring for refined manual control and focusing as close as 10.6". The lens barrel is constructed using a Thermally Stable Composite material, which supports working in a wide variety of temperatures and conditions, and the lens mount is constructed from brass for long-term durability and mounting accuracy. 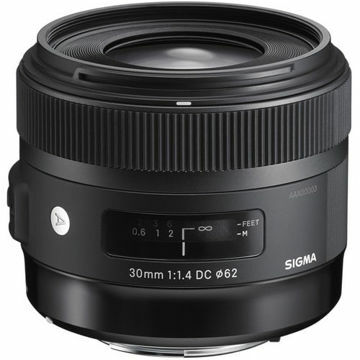 As part of the Art line within Sigma's Global Vision series, this lens is designed to achieve truly notable optical performance and is ideally suited for creative and artistic applications. Box Dimensions (LxWxH) 8.4 x 7.2 x 6.1"